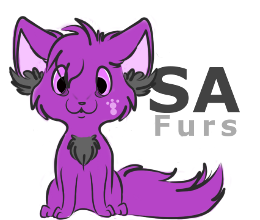 Important information about the SAFurs group or forum. Any bugs or issues with the forum? Have a suggestion? Post it here or via PM.